Bishop Mark presents us with our OUTSTANDING SIAMS inspection certificate! 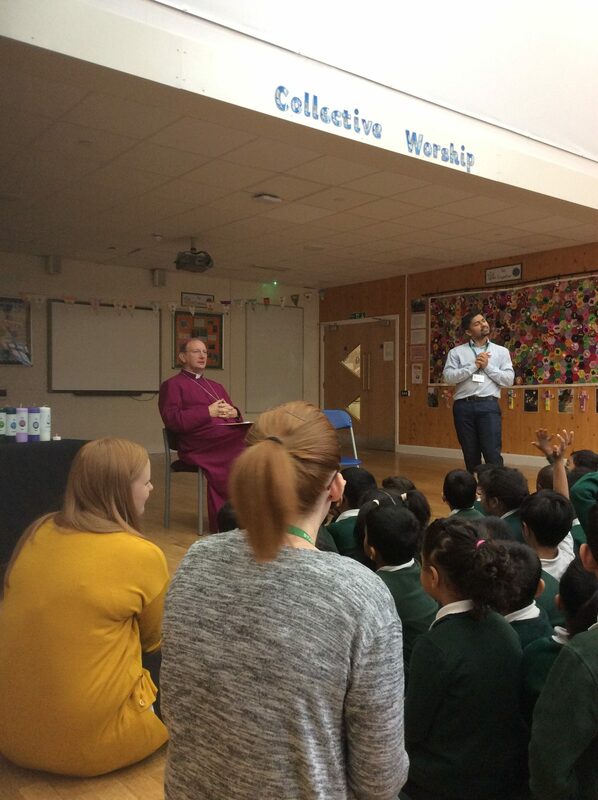 On Thursday 27th September, we had the wonderful surprise of Bishop Mark presenting us with our OUTSTANDING certificate from our SIAMS inspection in the last academic year. He thanked all pupils and staff for sharing our wonderful work with the two inspectors. The children were very proud of their achievement as were the staff. 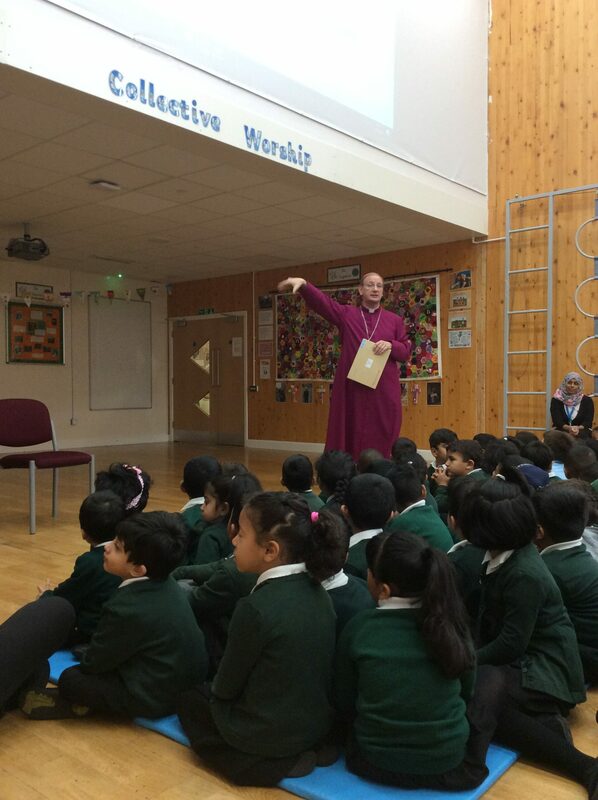 We work tirelessly to ensure the all children at our school are respectful and tolerant of other faiths and we are immensely proud to receive this recognition from the SIAMS inspectors for our Religious Education work acrosss the school. Well done everyone at St Agnes’ CE!